Planning a funeral isn’t an easy job. The death of a loved one isn’t easy to deal with. You will still be dealing with the sorrow and coming to terms with your loss. In such a situation, it can become quite difficult to plan and make all the arrangements for the funeral services without some help. 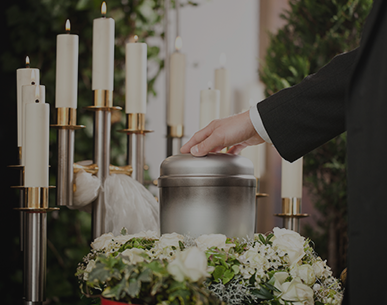 The best way to make sure that the funeral plans are made in the right manner and that the service progresses without any hindrances is to hire the services of a funeral director. We at Heaven’s Own provide customised funeral services and our funeral directors are extremely experienced and well-informed. They will provide you all the information you need about the different types of packages we offer and what they include etc. In short, our funeral director and staff will help with all the aspects of the funeral service. They are here to ensure that the service runs smoothly and that you are able to interact with the attendees in a stress-free manner. It helps take a major burden off of your shoulders. This proves to be a great help especially if you have never organised a funeral in the past and aren’t sure how to go about the process. This entry was posted in Pre-funeral Arrangements and tagged Funeral Directors In Sydney on March 8, 2019 by admin. Arranging a funeral is a complex process and you need to go about it in an organised manner. When you opt for the services of a funeral home like us at Heaven’s Own, you have the assurance that all of the plans and arrangements will be handled by experts. We have experienced and expert funeral directors that handle every little detail of the funeral and this saves you a significant amount of stress and strain. When a loved one passes away, you first need to notify their physician. The medical professional would have to issue a death certificate that clearly mentions the cause of death. Only after this can the funeral arrangements proceed. If they are unable to issue the certificate for some specific reason, the body would have to be sent for an examination to the coroner. After this, you can contact us for the funeral arrangements. Our staff will be present at the funeral from the start to the end to make sure that everything runs as planned. If you want to know more about our services, you can contact us using this Web Form. 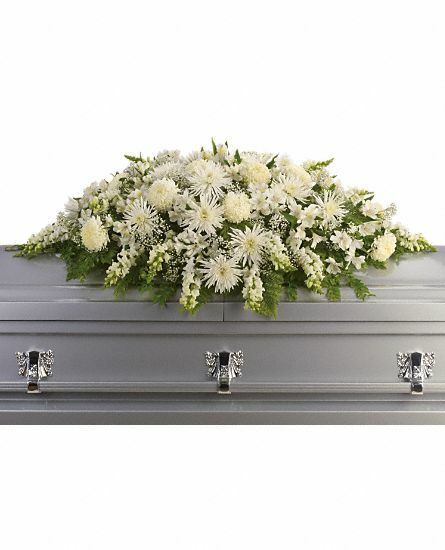 On the other hand, if you prefer to speak with us- you can call the Heavens Own funeral experts at this number- 02 9002 7344 and explain your requirement in detail. You are assured of the best services at all times. This entry was posted in Pre-funeral Arrangements and tagged Pre-funeral Arrangements on February 1, 2019 by admin.